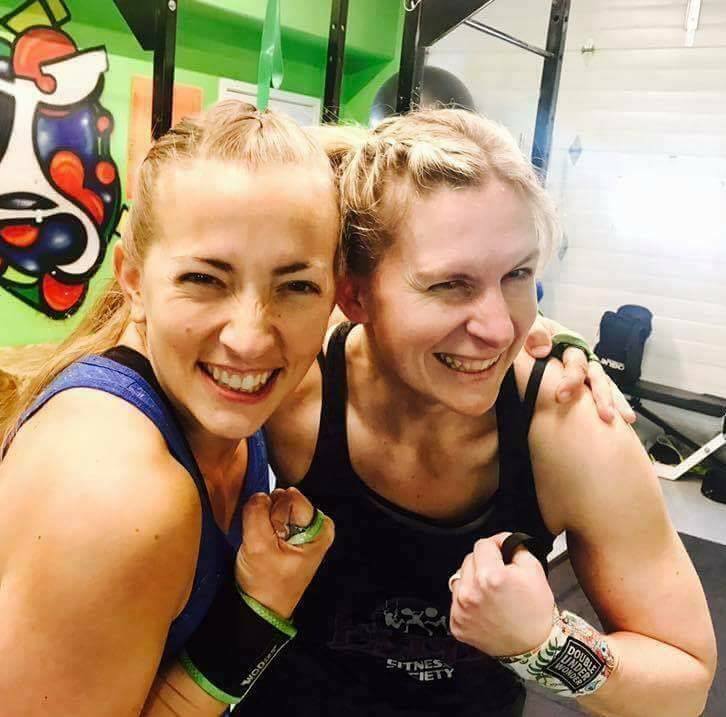 Home/Uncategorized/2018 Special Deals at Crossfit North Pole!! We want YOU to get the most out of your year!! 2018 can be your year if you choose to own it!! Our 9 coaches have an average of 3 years of experience. We run our classes based on the individuals of that class. We first focus on the skill level and goal of each class member. After getting to know our athletes and their abilities, we then focus on how to help them reach their goals. We have athletes that want to run faster, compete in triathlons, compete in weightlifting competitions and athletes that just want to be healthy and stay fit or get fit! Our clients run from 4 years of age to 75, we teach you how to perform functional movements through coaching, we help you to identify what it feels like to perform the movements correctly, we then train your brain by changing the number/time/type which leads your body and mind to have to work the whole hour you are in class! We want you to be able to reach your goals. We want you to be able to perform these every day tasks at any age without hesitation. The workouts are programmed based on functional fitness, they are constantly varied and are measurable to identify progress. The coaches at Crossfit North Pole love crossfit, they love our community and they support anyone that steps through our doors. It is evident in their attitudes, the amount of time they put into researching different movements and the achievements of their athletes. They only ask our clients to do tasks that they themselves perform. 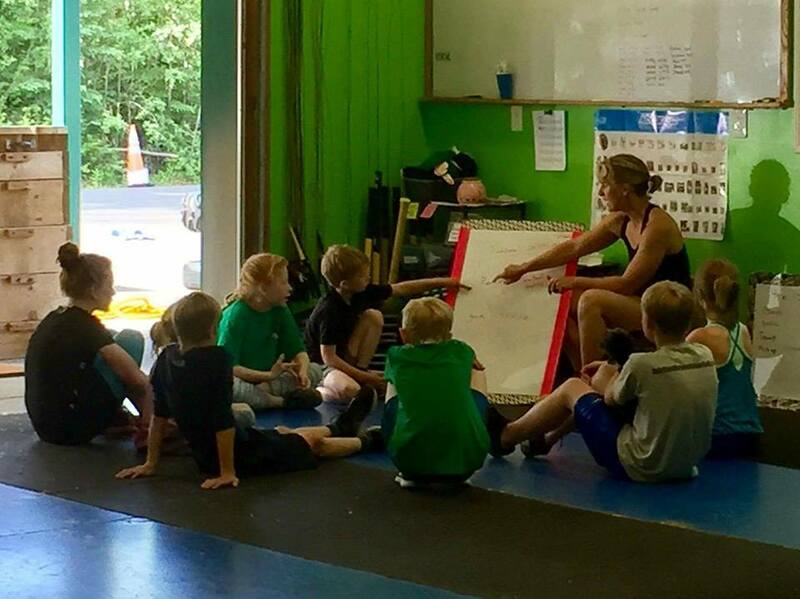 We offer Kickstart Classes that help new clients learn the functional movements in a less competitive environment. Kickstart is also ideal for clients returning from injury or pregnancy. In this easily modified workout, your coach is able to help protect injured parts and build strength in supporting muscle groups. If you are an experienced crossfitter or a person wanting to get faster and stronger the WOD Class would be a great choice. The WOD class is our traditional Crossfit Class that offers the same functional movements with a focus on increasing your ability to perform more work in less time. With our great coaches, no experience is needed because they will meet you at your level! 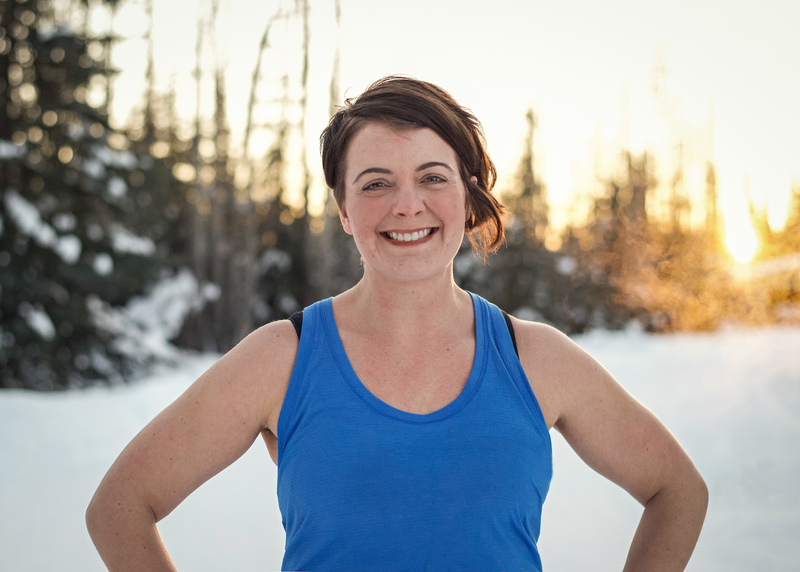 We also offer Yoga Class that focuses on helping clients stretch, elongate muscles and work on overall mobility. We have a great Barbell Club, the North Swole. They meet twice a week and membership fees cover this club as well. 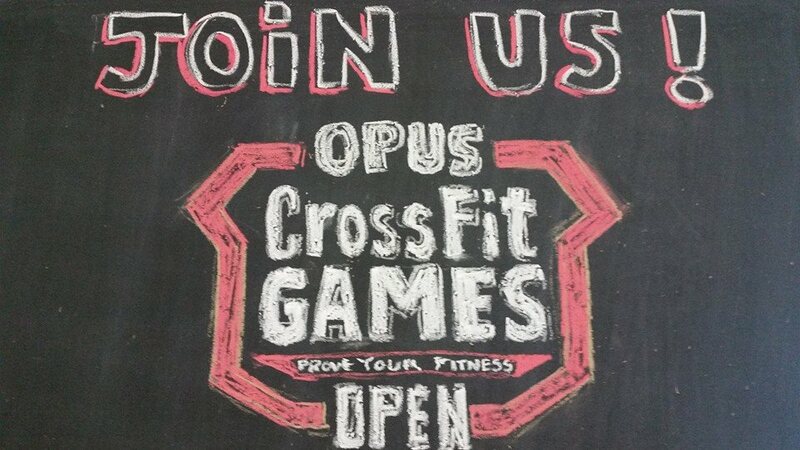 They offer weightlifting instruction, auxiliary work and personal record testing. We are featuring a special for those of you that want to invest in your health this year! The special is running in January and February. Our 2018 special is for someone wanting to make the commitment. If you pay for 3 months membership you will receive 10% off or if you pay for 6 months you receive 20% off. (equivalent to more than a month free) Call to schedule your free intro class at 253-306-0516! At this class we will introduce you to our facility, you will see a class in progress and you will do a body weight workout. No commitment required for the intro class!! Join this great community! !